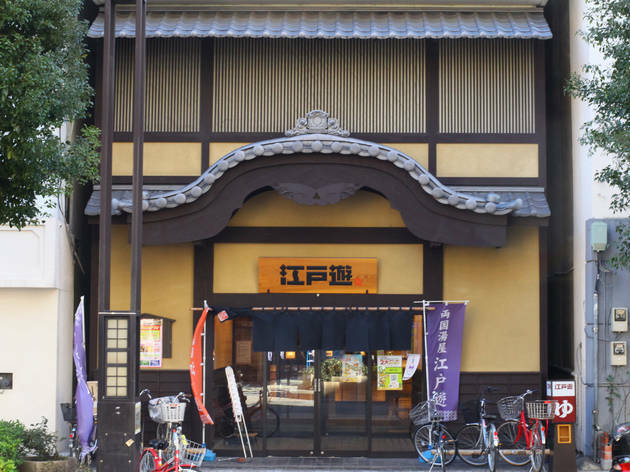 End the day with a soak at Ryogoku's premier public bathing facility, a spotless, spacious 'super sento' with Hokusai works painted onto the tiled walls. The baths range from artificial hot springs and bubble baths to a cold tub, while the three saunas include a Finnish-style dry sauna. 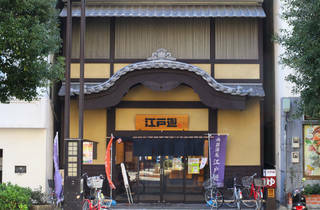 Entry to the ganbanyoku (hot stone spa) is included in the price, and Restaurant Hokusai inside the complex serves up decent soba and sweet treats.